Nature Reporters: My first cover shot! 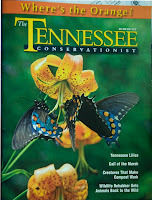 I was very excited to receive a package from the Tennessee Conservationist magazine today, it contained 5 copies of the issue with my cover shot! 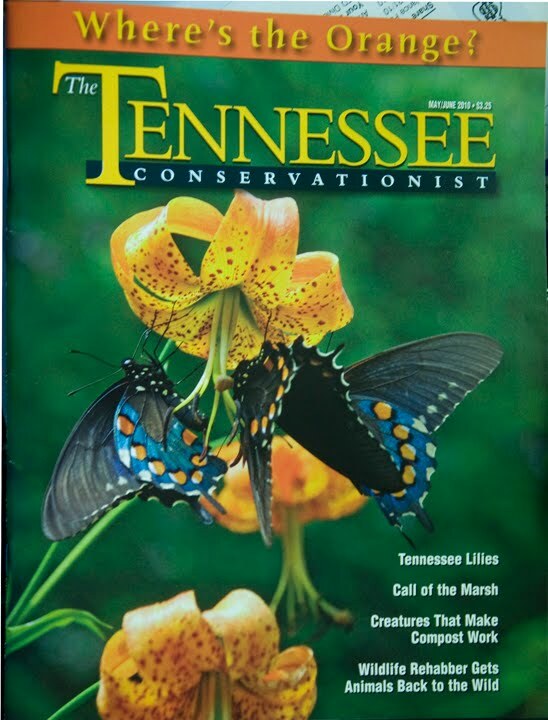 This magazine is put out by the TN Department of Conservation and is distributed through the state parks.